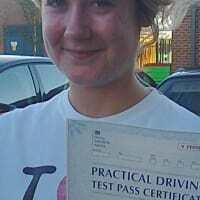 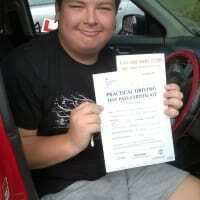 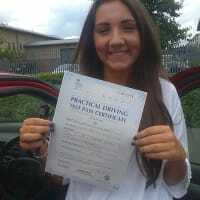 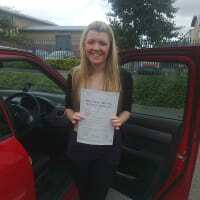 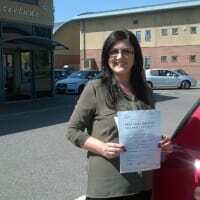 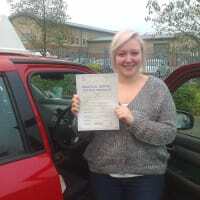 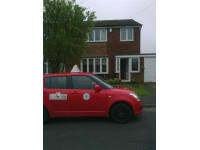 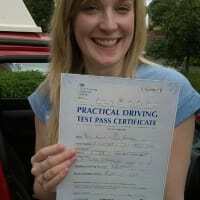 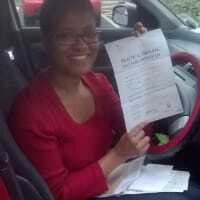 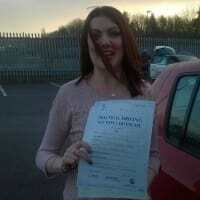 GRADE B DRIVING INSTRUCTOR, HIGH PASS RATE & BLOCK BOOKING DISCOUNTS AVAILABLE. 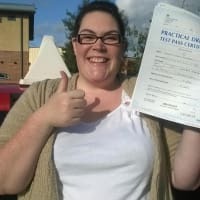 So why choose me as an instructor? 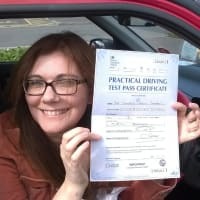 I know how difficult it can be finding the right fully qualified, professional instructor to guide you through your training. 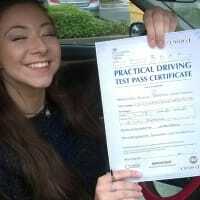 I have over 15 years experience as an instructor covering the areas of CHESTER-LE-STREET,DURHAM, WASHINGTON& SUNDERLAND and have a high pass rate of 8/10. 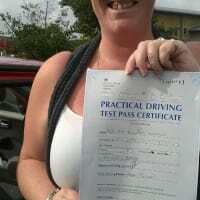 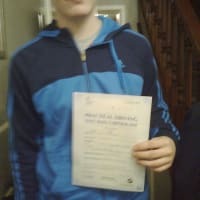 I am very patient, reliable and professional and I am more than happy to have parents to attend lessons. 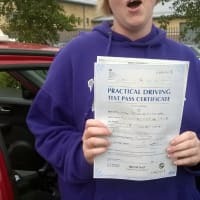 I don't just instruct you to pass a test , I teach you to drive safely as a life skill , keeping you and your car safe every time you sit in it. 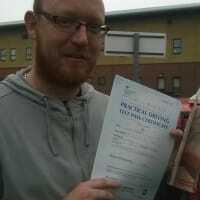 I have undertaken lots of continuous professional development . 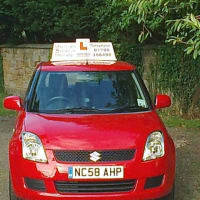 I also offer assistance with theory and hazard perception if required . 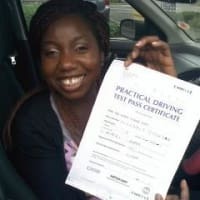 You can be assured that once you've booked your lessons, you will always be taught by the same instructor every lesson, thus ensuring consistency and fast progress. 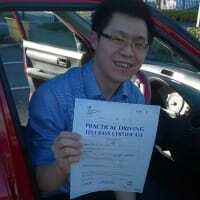 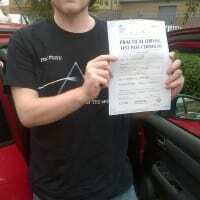 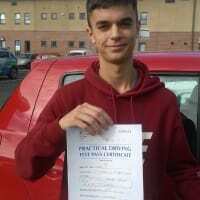 Malcolm is an excellent instructor who helped me pass first time! 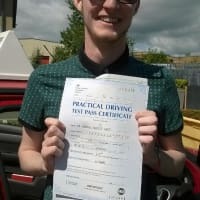 He a is very patient, very dedicated and very professional instructor who not only teaches you what you need to learn to pass your test but extra stuff that could be useful in the future. 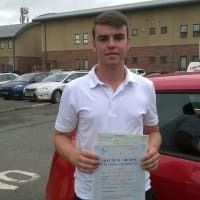 Thanks again Malcolm 100% recommend! 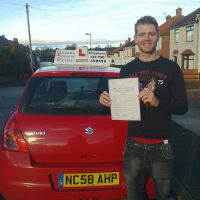 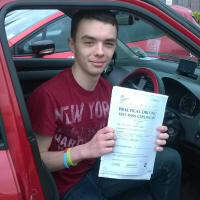 Thanks very much Malcolm for helping me pass my test first time and allowing me to complete that with sheer confidence. 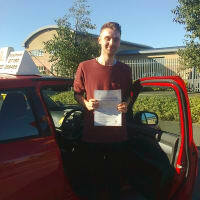 I am overjoyed that I had Malcolm as my instructor as he was outstanding, with great levels of concentration and freedom when allowing the customer to choose what they would like to work on at points. 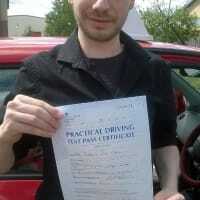 He also drilled in the manoeuvres into me until I got them perfect which was great when coming to the test. 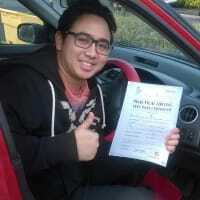 As a result, I truly thank Malcolm for all his help and would highly recommend to anyone willing to learn to drive.